Growing up in Suwanee, Georgia, Shiloh has a wealth of knowledge and perspective of Metro Atlanta. She also has the ‘real estate gene’ in her blood, as the daughter of the Southeast Regional Director for Keller Williams Realty. Shiloh has an outgoing, comforting demeanor, and makes the home buying process fun for all of her clients. She values building solid relationships, and customer service is of utmost importance to her – most of her buyers become friends for life! Shiloh graduated from North Gwinnett High School and is a very proud graduate of The University of Alabama. She currently lives in Buckhead. 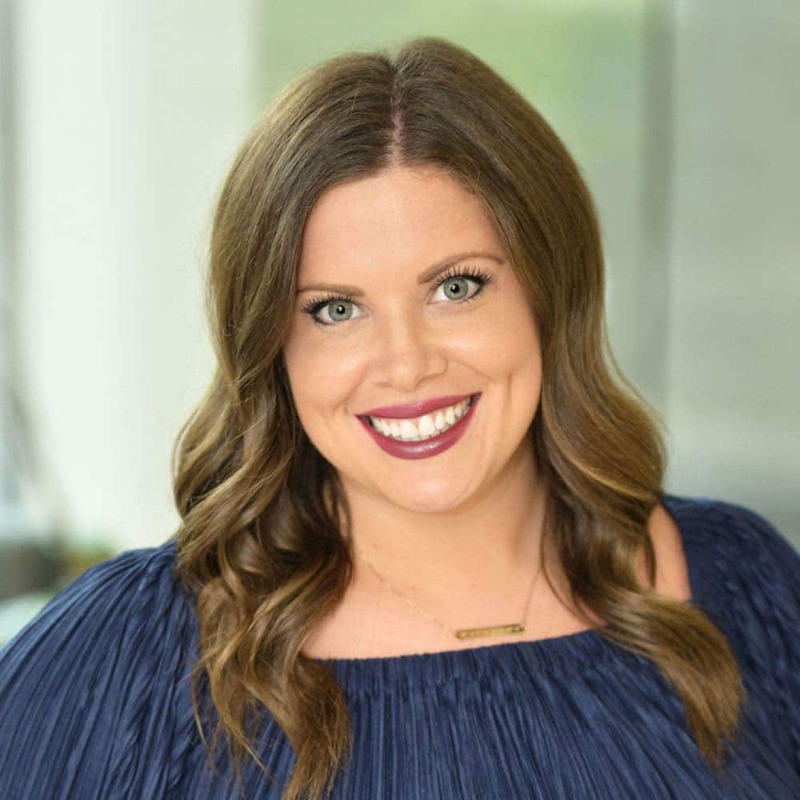 When she is not finding dream homes for her clients, you can find her spending time with friends and family, cheering on all of the Atlanta sports teams and her beloved Crimson Tide, and loving on her two rescue dogs, Nala and Dixie.